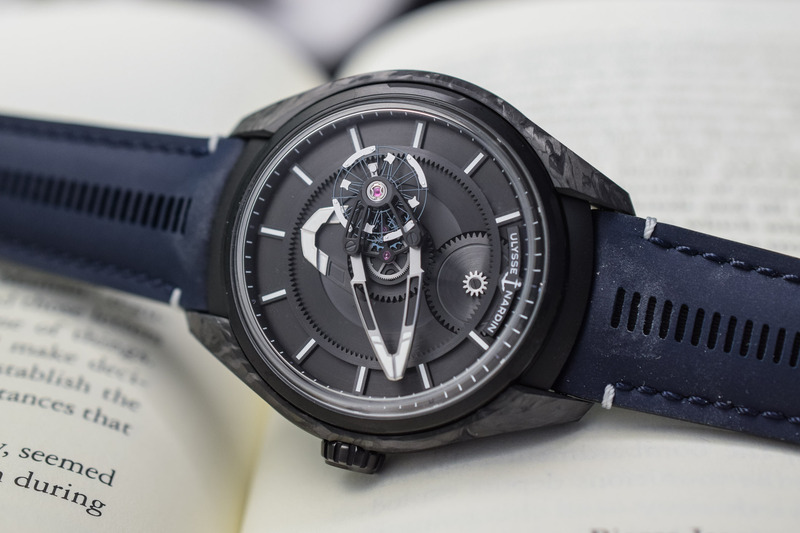 Ulysse Nardin’s newest vision of the famed Freak watch showcases an all-new movement and a totally different price range! The Freak watch has been a beloved rock star in the Ulysse Nardin line-up ever since its introduction to the world in 2001. Back then, the flying carrousel watch was an anomaly and many watch lovers were immediately smitten by its complex watchmaking and alluring design. It was also the watch that introduced silicium technology to the world – the Freak was, in 2001, the first watch featuring silicium elements to ever be commercialized. 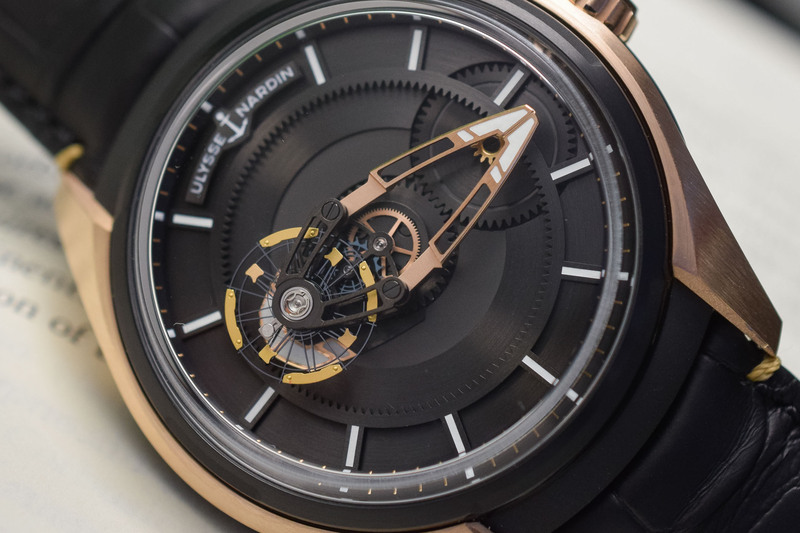 Since then, Ulysse Nardin continues to evolve the Freak. 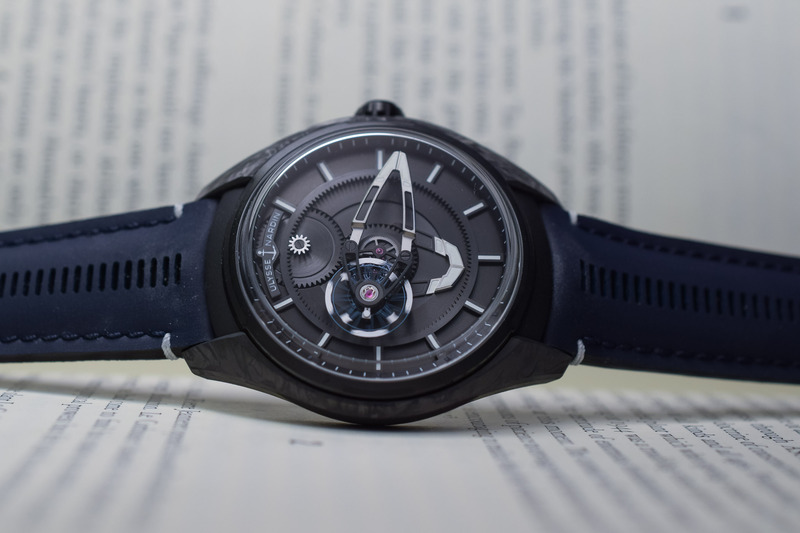 Even last year at SIHH, the brand offered the newest evolution, the Freak Vision, an automatic watch that incorporated a few top technical innovations from the prior year’s Innovision 2 Concept watch. 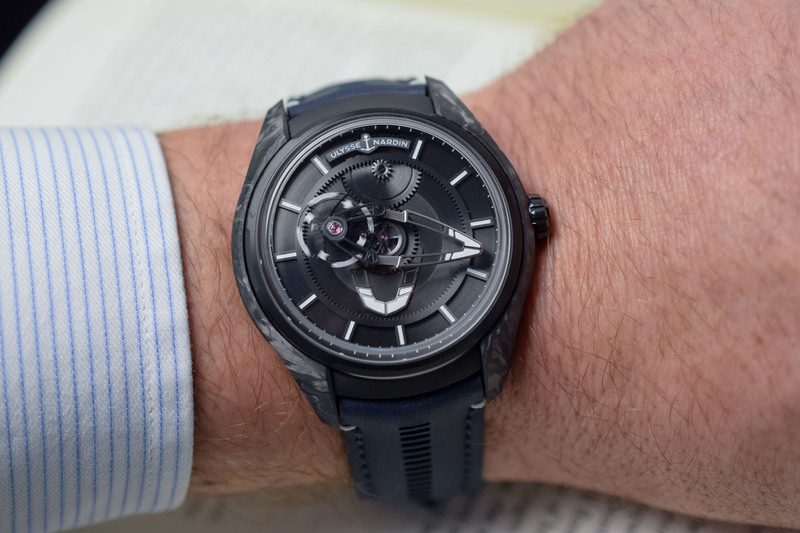 Now, Ulysse Nardin takes the beloved hands-free watch to new heights with the Freak X – and to another price category too, as this Freak is even more affordable than the previous Freak Out. The creation of the new timepiece is the result of R&D that required an all-new Manufacture flying carrousel baguette movement to be built. 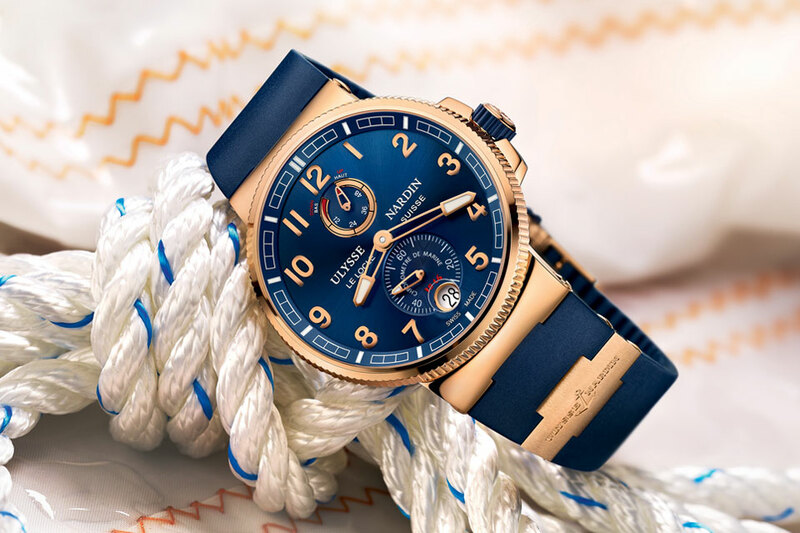 In the newest watch, the “X” is meant to conjure images of the X-factor and “Xploration” – a refreshed, slightly hipper creed by which Ulysse Nardin now lives. 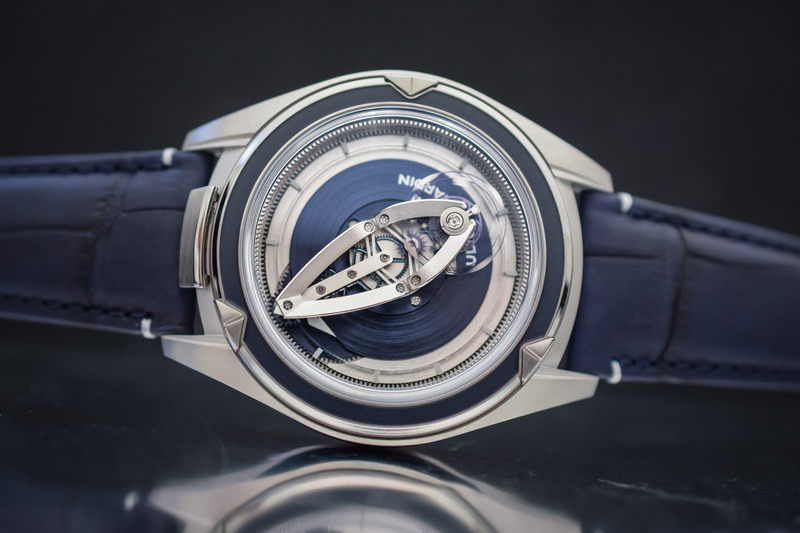 The new baguette-shaped flying carrousel self-winding movement, Caliber UN-230, rotates around its own axis on the dial side. Faithful to the inaugural Freak concept, there is no dial, and the movement is openworked so the wearer gets a full view of the mechanics here. 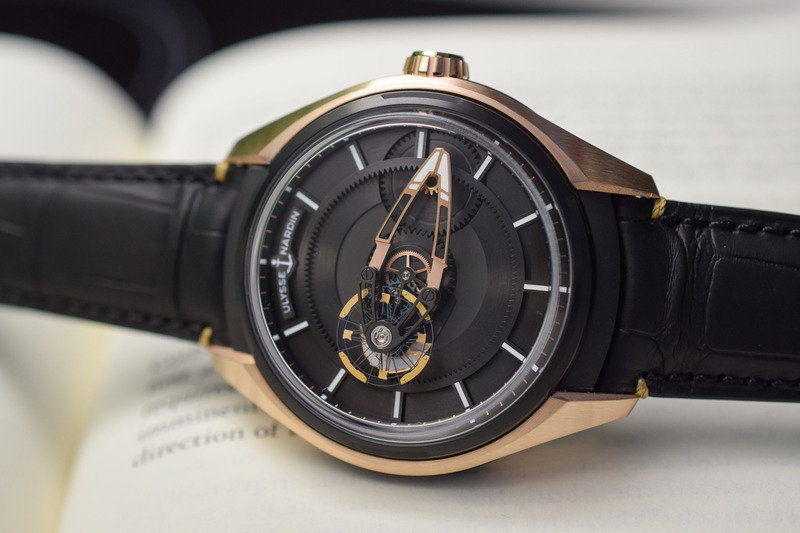 The new movement of the Ulysse Nardin Freak X is a synergistic development that takes the best of both the UN-118 calibre and the Freak Vision UN-250 calibre. It differs from previous Freak watches in a host of ways. 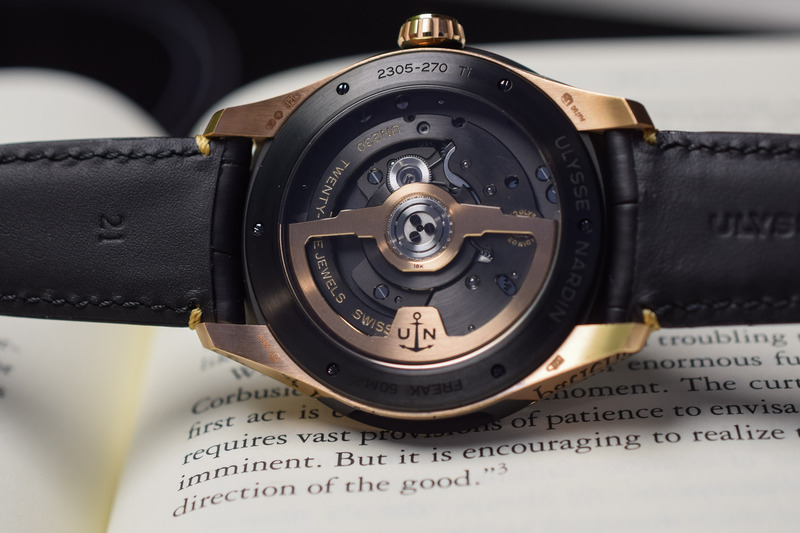 To begin with, there is no Ulysse Nardin anchor constant escapement, no grinder, no silicium gear train (but it does have a silicium balance wheel) and there are fewer wheels in the bolder, simpler movement. Additionally, this Freak X watch has a crown on the case side for setting the time – something none of the other Freak Out, FreakLab or Freak Vision watches had. Designed to make time telling a bit easier, the carrousel movement turns on itself every hour. Still devoid of hands, the time is indicated via a central bridge for the minutes and a wheel for the hours. The ultra-light balance wheel, crafted in silicium, is extra wide and set with nickel flyweights to stabilize the micro-blades. 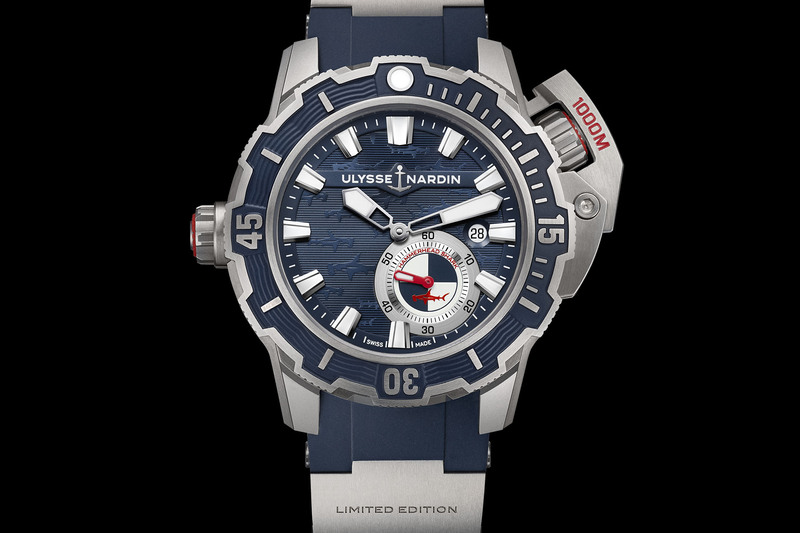 The Ulysse Nardin Freak X watch is offered with a “smaller” 43mm diameter (as compared to 45mm) with an all-new case. Still round, it boasts generous curves and sleekly tapered aeronautically-inspired lugs. The watch is being offered in titanium, rose gold, black DLC, or in a new substance in the watchmaking world – eco-friendly Carbonium. Borrowed from the aeronautic world, where it is used for aeroplane fuselage and wings, Carbonium is an extremely lightweight and high-performance material. According to Ulysse Nardin, the production of the material (which involves pressure and temperature treatments) has 40% less environmental impact than other composites. When finished processing, the material with carbon fibres in it, creates its own organic pattern. The Freak X is water-resistant to 50 metres. 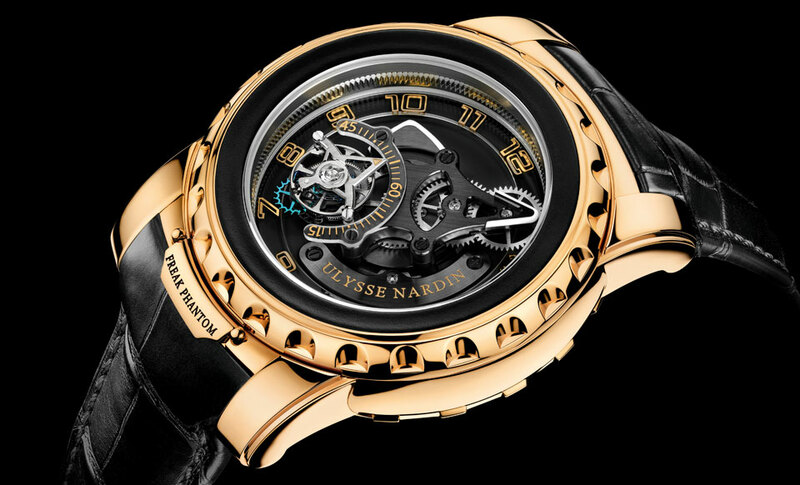 Lastly, and maybe most importantly, the Ulysse Nardin Freak X represents a new entry price for the Freak collection and starts at USD 21,000 for the titanium blue and titanium black, USD 24,000 for the Carbonium model and USD 30,000 for the rose gold version – compared to the USD 48,000 Freak Out watch, which was already significantly less expensive than other Freak models. 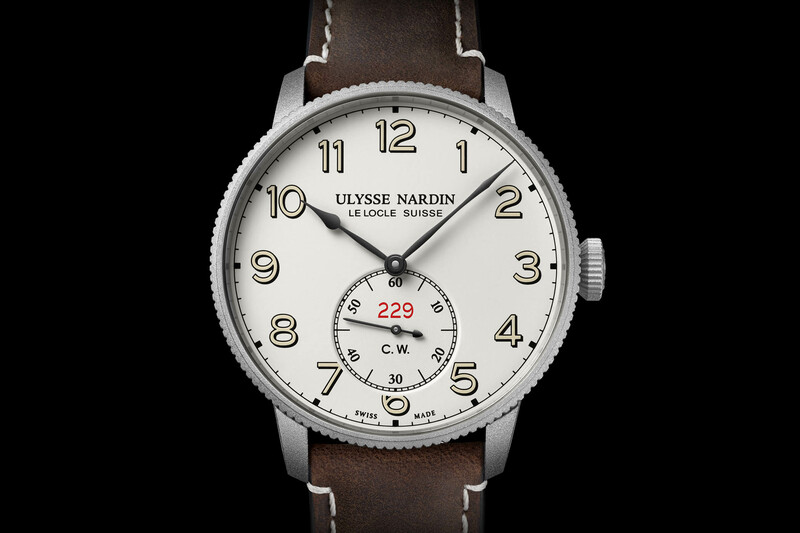 More details at www.ulysse-nardin.com. It has a crown, which is obviously not ideal, but fair enough at being a more affordable way to possess (most of) an iconic piece.